It’s no secret that California Cabernet Sauvignon can get pretty pricey pretty quickly. 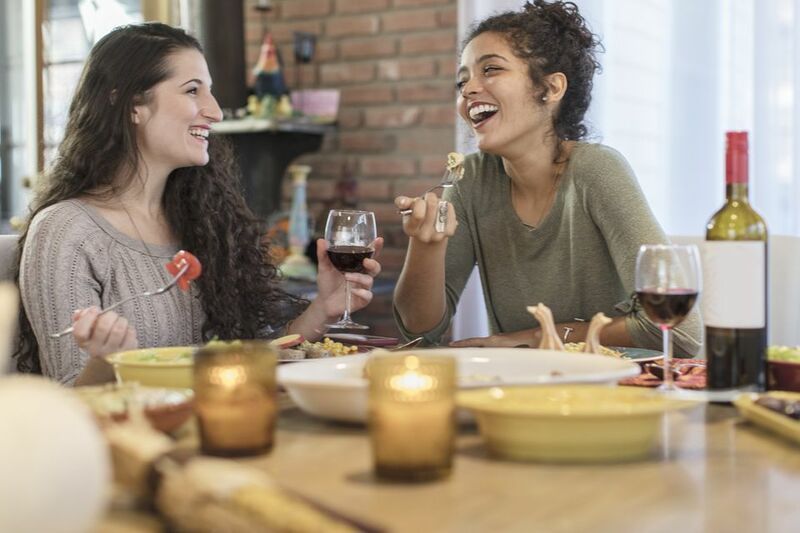 While higher price points by no means guarantee that you’ll like the wine more than your favorite $20 Cab, if you hit it right and select Cabs that are truly worth the extra cash you’ll stack the odds in your favor. So, here are eight Cabs that are worth the cash, year in and year out. They are consistent, quality-driven Cabs – meaning they spend money on new oak, select grapes from premium growers or grow themselves and have a winemaker that knows what it takes to make a Cab that you’ll remember long after the last drop. Big, dense, juicy raspberry-driven fruit laid along miles of well-maintained structure and loads of Cabernet character make this a top wine pick vintage in and vintage out. Delicious blackberry, dark cherry, and red currant fruit lend both depth and concentration, warm spice is sprinkled throughout thanks to oak’s ongoing influence, while well-woven tannin is seamlessly integrated pitching in structural support and aging endurance. Enthusiastic acidity, brilliant balance, varietal integrity, and a finish that goes on and on are all hallmarks of this stunning Napa Valley Cab. 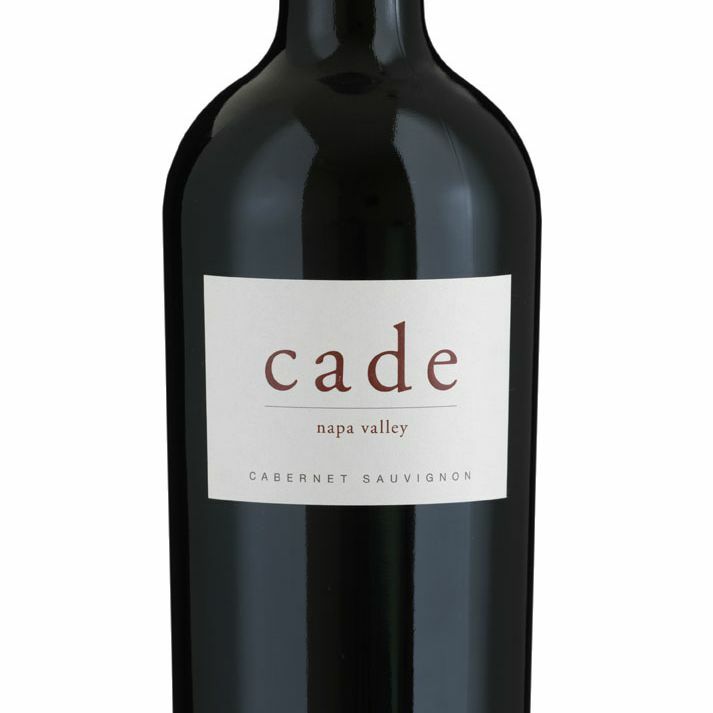 Many are familiar with Napa’s prestigious PlumpJack winery in Oakville, and since the launch of CADE Estate on Howell Mountain – there’s been plenty of excitement surrounding their power-packed Cabs. The 2009 Howell Mountain Cab is no exception, with grapes sourced from five high-end Howell Mountain growers and enjoying lofty layers of fruit and spice. Expect dark fruit character, blackberry and black currant, with a heady mix of mint, dark chocolate, vanilla, and black licorice rounding out the palate profile. Finesse, strength, elegance, and balance play on the intrigue factor and keep this heavy-hitting red in top form. 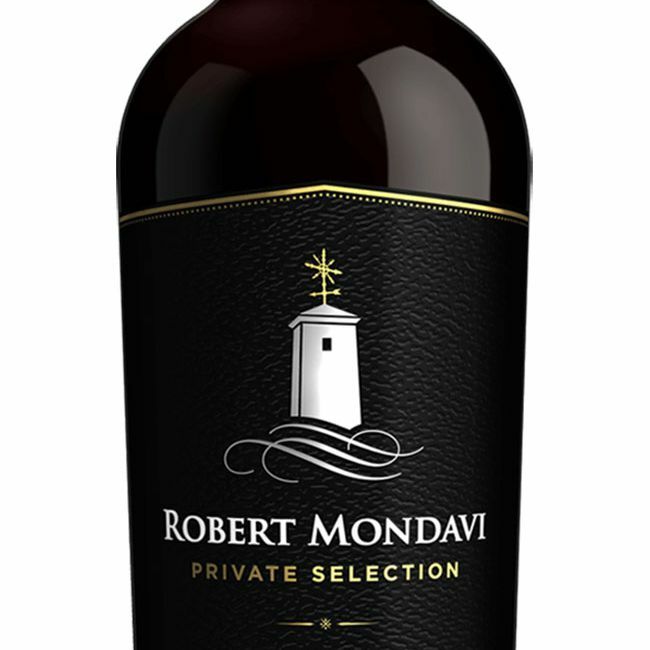 From Napa’s wine legend, the 2010 Robert Mondavi Reserve Cabernet Sauvignon brings big, brawny flavors with an extraordinary depth and engaging complexity. Expect a well-woven tannin structure to provide plenty of support for the plush blackberry and black cherry fruit along with giving this wine another decade or two of aging ability. Lively acidity, a bold mocha finish, ongoing elegance and an all-encompassing balance make this a top pick red wine for the gift-giving season. Dressed to impress, give the Mondavi Reserve Cab a try with choice cuts of your favorite meats whether it’s big game, beef or bison, the rich flavors will be well carried by this Cab. Keep in mind the SRP for this wine is $135; however, it is not unusual to find it at prices well below if you scout online wine retailers. 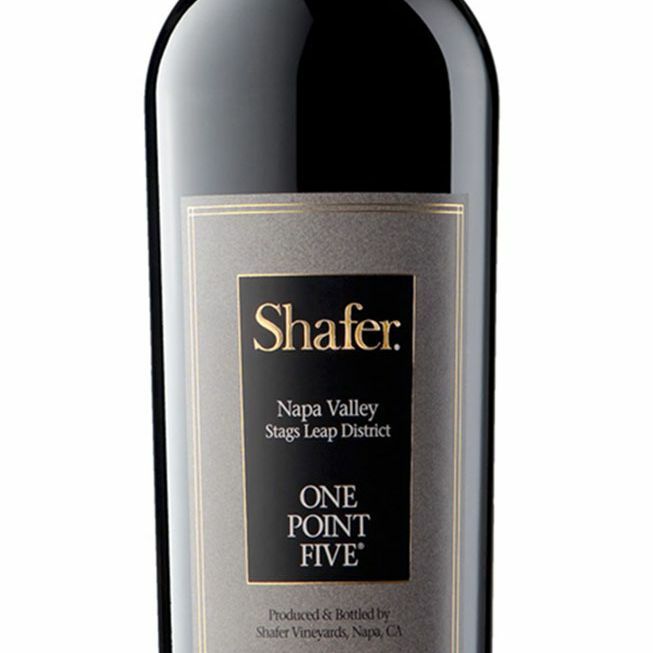 Shafer’s 2011 One Point Five hails from Napa’s prestigious Stags Leap District, known for producing well-integrated Cabs of intensity and opulence. Named after the father-son team, Shafer’s One Point Five captures the essence of Shafer’s wine legacy. Awesome aromatics, featuring dense dark fruit, cedar nuances and earthy undertones engage the senses. Powerfully built and well-maintained, the palate profile runs deep and carries dark berry fruit with smoky, oak influences and a touch of cedar on the finish. 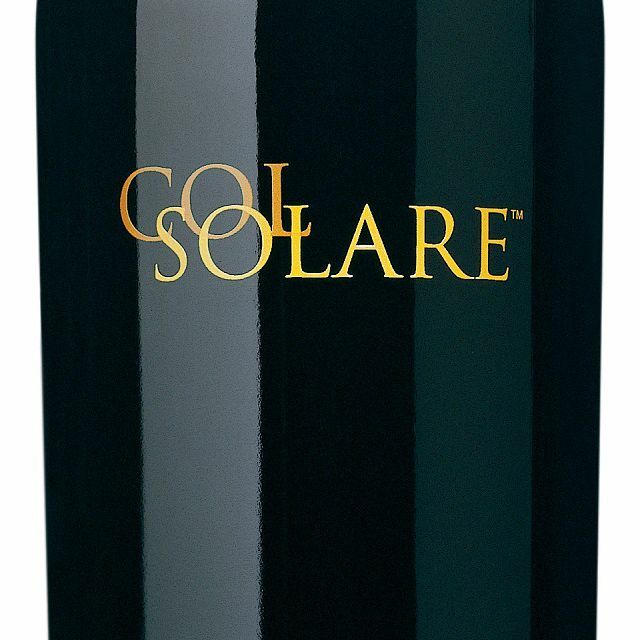 The 2009 Col Solare, Italian for “shining hill,” offers an extraordinary Cab-based blend sourced from some of Washington’s most familiar wine regions and heavy-hitting appellations (namely Red Mountain, Columbia Valley, Wahluke Slope and Horse Heaven Hills). Col Solare is an exceptional collaboration showcasing the winemaking prowess of two of the wine world’s proven powerhouses, Chateau Ste. Michelle and Italy’s Marchesi Antinori. The 2009 vintage brings consistent balance, depth, and power to the glass with layers of black fruit and tobacco leaf, surrounded by rich vanilla spice. Complexity, character, and a natural, persistent elegance pursue this wine from flavor-filled start to seamless finish, making it perfect for pairing with the game, pork tenderloin, and assorted steaks, the 2009 Col Solare carries a full-body, plenty of intensity, and focus. While enjoyable and immensely drinkable now, this red will only improve from some additional cellar time. 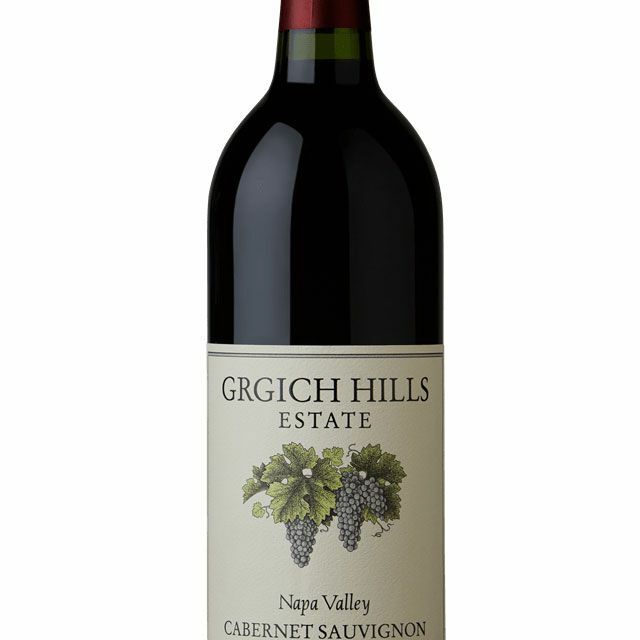 This Grgich Hills Cab has got plenty of power, yet boasts both beautiful balance and solid structure. On the palate, you can expect dark berry fruit, peppery spice, mesmerizing mocha notes and a full-blown finish.